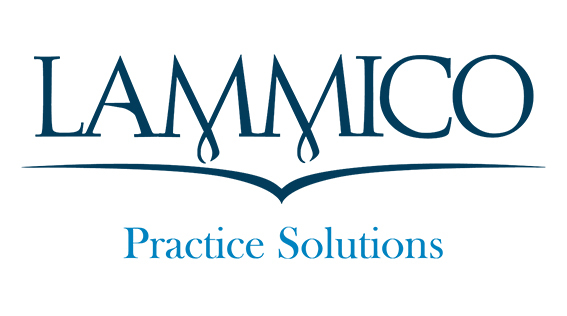 LAMMICO is continuously updating our arsenal of practice management resources within Practice Solutions, available exclusively to LAMMICO policyholders and registered LAMMICO.com Members. 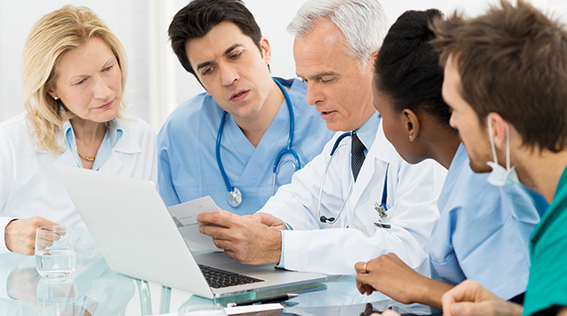 To receive alerts when new resources are available on Practice Solutions and for access to ongoing updates relevant to maintaining your medical practice, sign up for Practice Solutions e-News today. 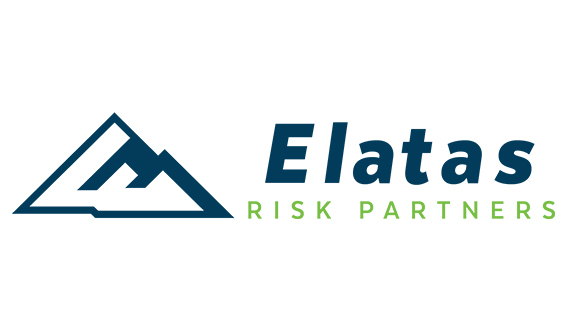 Or, forward this opportunity to your office manager and staff to ensure that they stay on top of emerging risks in the modern medical practice.